I wanted a course that would help me to build relationships in the sector, and from my research, I could see that the MA at NTU would do just that. Tell us why you chose to study at NTU. 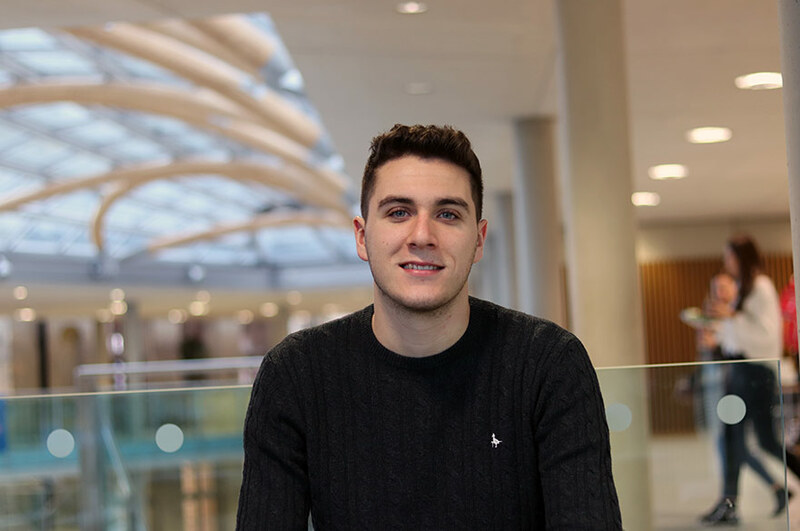 "I completed my history undergraduate degree at Nottingham Trent University in 2015. After spending a year out building up my CV, I knew that I wanted to return to education to develop my skills. 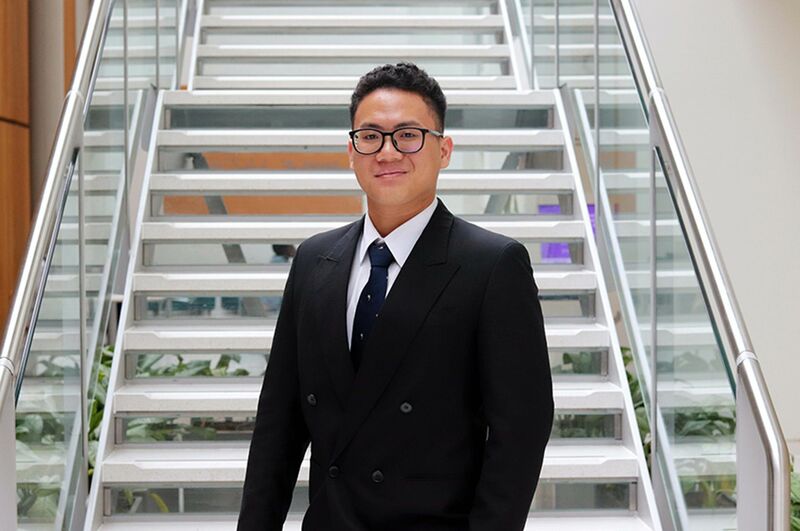 I chose NTU because of my experiences in third year, this is when I really flourished, and I developed a good rapport with my tutors. Their passion, knowledge, and enthusiasm played a pivotal part in my decision to return." What were the key features that attracted you to your course and the University in general? "I was drawn to the fact that it was very hands-on and practice-based. I wanted a course that would help me to build relationships in the sector, and from my research, I could see that the MA at NTU would do just that." "I was drawn to the experimental nature of the course and did not want anything that was too theoretically heavy. 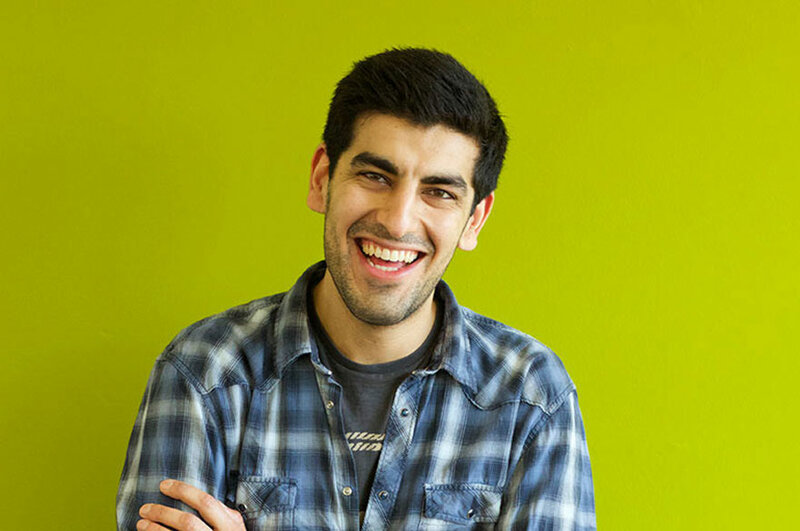 From the literature that was provided online, and the preliminary course info emailed over by the tutors, I could see that the course was extremely interdisciplinary and would enable me to grow in areas that I had little experience of, for example collections care and audience development." How would you describe your experience of studying at Nottingham Trent University, and living in Nottingham in general? "I loved the amount of contact hours that we were given, and how often that contact time would be in a museum or heritage centre setting. We visited the Museum of London’s new site in Smithfield, helped with clock conservation at the British Horological Institute, created audience development plans for William Booth Birthplace Museum, delivered family activities at Wollaton Hall during February Half term, created photography that was projected onto the side of the British Waterways building during Light Night 2017…the list is endless. 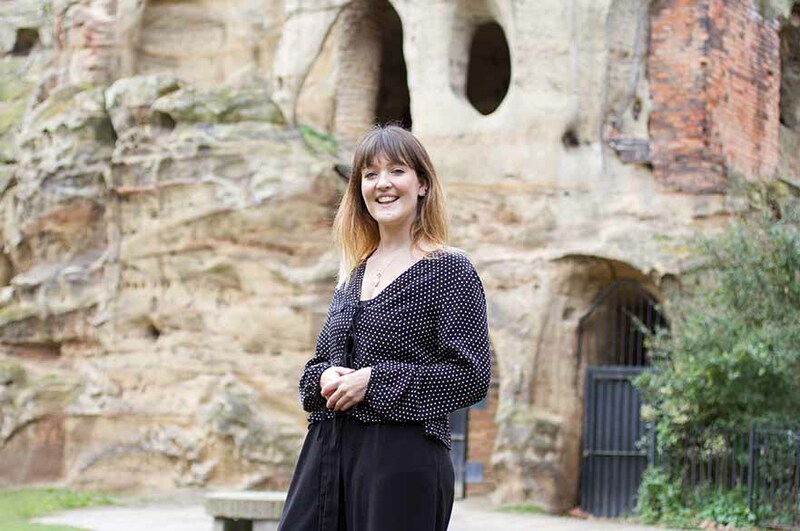 "The tutors at Nottingham Trent were also supportive and extremely knowledgeable; not only are they supervising students, but they are influential figures in the East Midlands heritage sector. This meant that we had many great guest lecturers and we were able to build our own relationships with important people through networking and training events. Each tutor also had a specialism, which is reflected in the way the course is delivered. In one module I would write an accreditation report and in the next I would be editing film or writing a children’s book. "I have also had a positive experience of living in Nottingham. I have worked in various pubs throughout the City, so I’ve made a lot of Nottingham-based friendships and integrated well with locals, which is extremely important when there is such a large student presence in the city. The city has a lot to offer, there is a great sense of community here, and events to cater for everyone." Did you go on any kind of work placement? If so, what did you do? How was this placement arranged? Did it affect your career plans? "I provided essential curatorial and research support to the Canalside Heritage Centre (CHC), which extended past a 4-week placement. I worked closely with trustees to source images and text, and helped to conceptualise the centre’s ‘Curated Content’ display that appeared when the CHC opened at the end of June 2017. "My placement inspired the direction of my research project. I created a proto-type walking trail for the Centre, which creatively interpreted their site and the surrounding area. This culminated in an exploration of creative research practices in museological discourse (sounds heavy, but was a really fun project to work on). The trail was conceived with help from Dizzy Ink, a design and print studio set up by previous students and friends from NTU. "The work I did on placement and after proved to the trustees and managers how passionate I was about developing the Centre. In November I was told that a post had become available, I applied and a couple of months later I started as the new Community Engagement and Education Officer at the Canalside Heritage Centre." How did you go about getting your first job? Did the support offered at NTU help you? "Towards the end of the course, our tutors organised a mentoring day with people from the sector. We essentially played speed dating with curators, managers, education officers, and other important people from the sector, spending 5-10 minutes asking them for their top tips regarding recruitment, applications, and interviews. In November 2017, I won an award for creativity at the East Midlands Heritage Awards. This was a great opportunity to showcase my potential to future employers." "I think my highlight so far has been partnership working for Light Night, and seeing the fantastic response, we have had to the various workshops that we facilitate at the Centre. I have also really enjoyed working with a diverse group of people who have such passion and enthusiasm for our heritage and story." What have been the biggest challenges you’ve faced since graduating? "I think I am my biggest challenge and fiercest critic. Therefore, the biggest challenge I have faced is convincing me that I am good enough and that I deserve to be here. The job load is quite intense, so I’ve had to keep reminding myself that “Rome wasn’t built in a day” and that success takes time. All I can say to people interested in the course is volunteer, volunteer, and volunteer. Seek out roles in the areas that you are most interested in and do not be afraid to ask tutors for their advice, guidance and help." "The expectations that people have in the sector are extremely high; this means that it can be difficult to get your foot in the door without a master’s level degree in museum studies, or an equivalent course. My time at NTU helped to boost my CV with the experiences and skills necessary to get that first job. Persevere, put the work in, don’t skip lectures, make your voice heard in seminars and your experience at NTU will be as worthwhile as mine." Do you have any advice to share with students, new graduates or other alumni? "Take your time and think about what you will gain from doing the course. Have a clear direction and work hard until you achieve your goal. Volunteer and have lots of experience on your CV. Most of all, enjoy the course and grab hold of every opportunity that comes your way."